Our four pecan trees were planted by Chloe’s folks in 1922, so they are quite grand and stately. 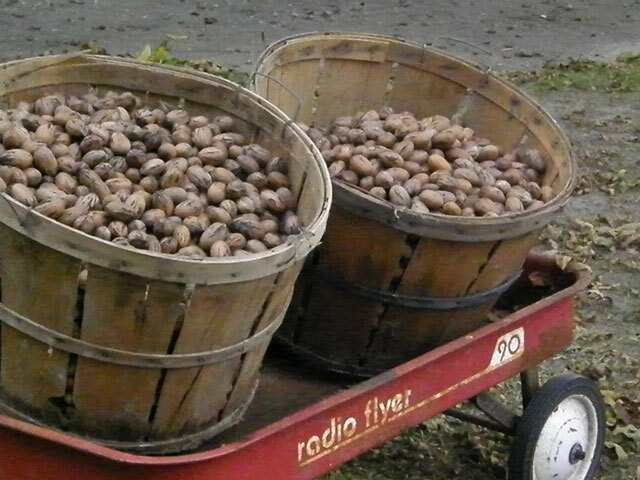 We haven’t had pecans for a few years, mostly because of the storms. When Chloe was a kid she used to sell pecans and sometimes she sold as many as 15 bushels. She told me that in all her years growing up on the farm at Big Mill she had never been hit on the head by a pecan until yesterday. Now she is wearing a hat. 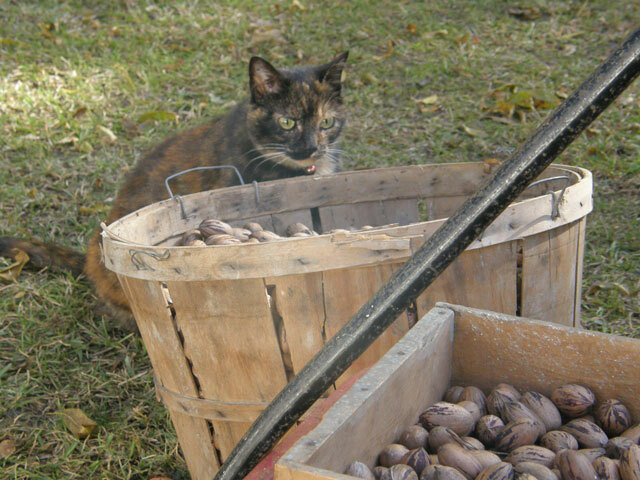 This year we have five bushels of nuts and I must inspect them all. 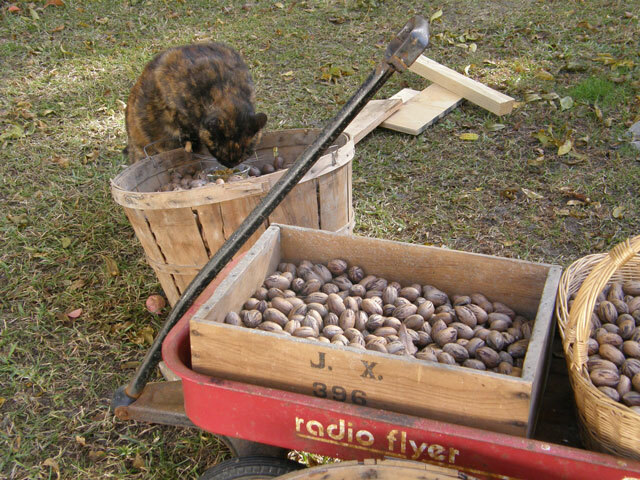 Chloe is very fond of a potato crate and we store pecans in them. I see nothing noble about these crates. If I went in a car I used to have to ride in this ridiculous crate. It was humiliating. Imagine showing up for an event in a crate like some Eastern North Carolina country hick. I am not the one who has a Redneck Woman license tag on my pick up truck. Now I have my own carrier but I want a nicer, padded one. 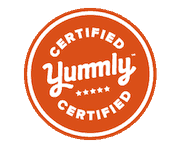 We are working on a Big Mill pecan biscotti recipe. I don’t much care for biscotti, but Chloe tells me they go great with our guest’s morning coffee here at Big Mill Bed and Breakfast. Mouse flavored Biscotti might be nice – Chloe even made this for me. I want to thank all of you kind folks who sent me presents and treats…you are great!